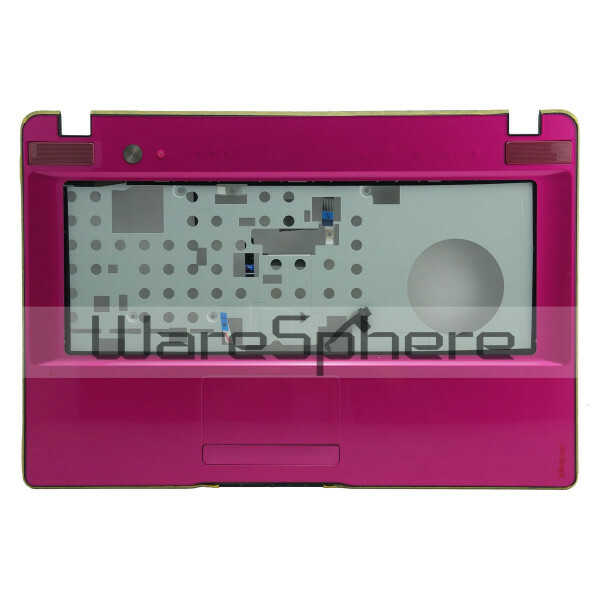 Brand new original Top Cover Assembly for Lenovo IdeaPad Z470 Z475. Part Number: 33KL6TCLV70. Color: Pink.